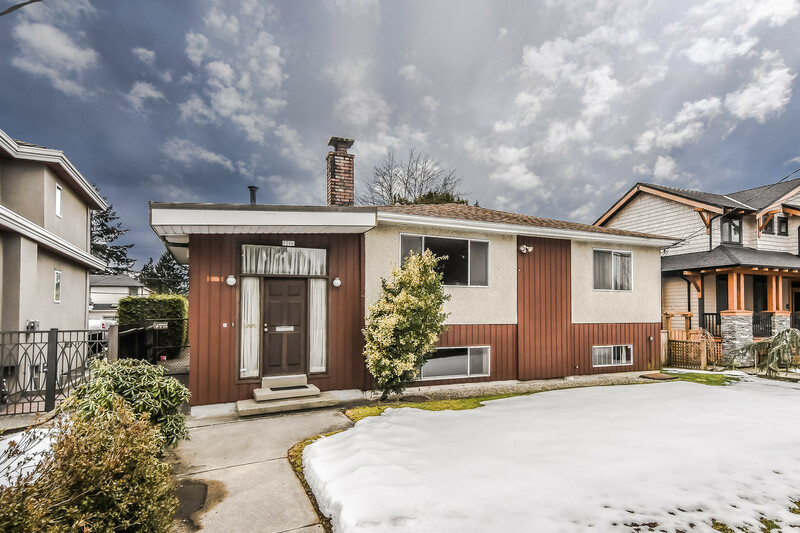 We have sold a property at 312 11609 227TH ST in Maple Ridge. ONE OF MAPLE RIDGE'S BEST GEMS, & BEST BUYS! Suites like this are rare & don't come up for sale very often. 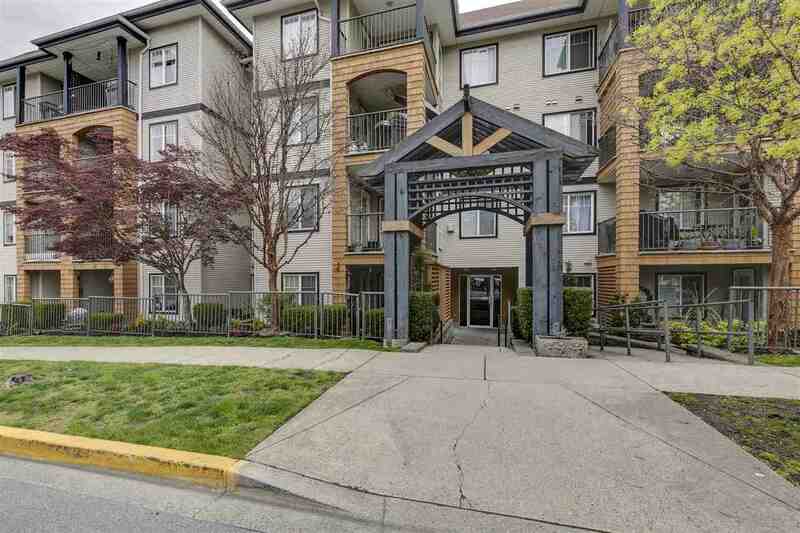 A large, bright, open corner suite, this 2 bedroom, 2 full bathroom suite has been beautifully ma intained, & features one of the best settings in one of Maple Ridge's most desirable 'Adult' (55+) buildings. Lots of natural light from the plentiful windows allows you to enjoy your surroundings from the kitchen, dining room & living room. Or, if you'd prefer, take your coffee & relax on the covered balcony. BONUS - concrete & steel construction. ANOTHER BO NUS, it's just minutes from shpg, restaurants, We st Coast Express & numerous golf courses. This is how adult living should be. If you're looking for 'that special suite', you just found it! See for yourself, but be prepared, - you're going to love it!